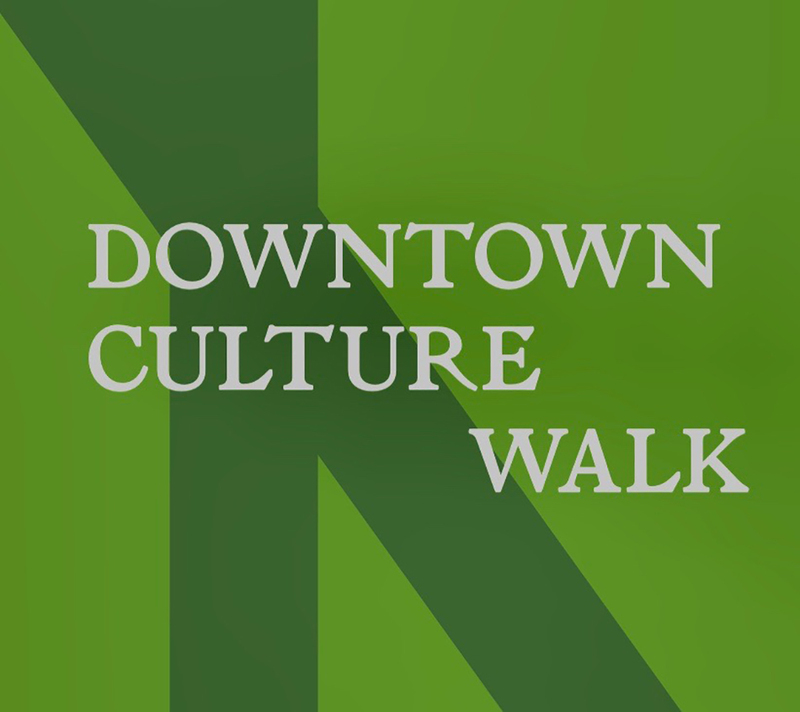 The Soho Arts Network will hold its Annual Downtown Culture Walk on Saturday, April 27th from Noon to 6pm. This is the third year for the self-guided walking tour, highlighting the non profit art spaces in the SoHo and downtown neighborhoods. 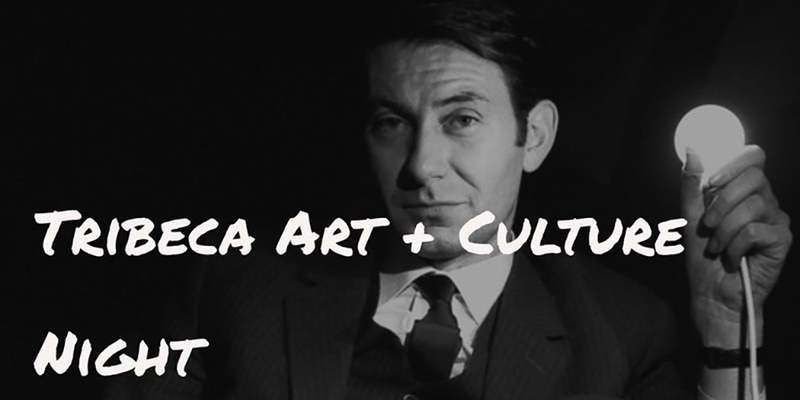 Get ready for the Tribeca Art+Culture Night, Wednesday, March 14. This year, TacNight will feature 100 artists ~ Painters, Dancers, Writers, Musicians, Performance Artists, Photographers and more…..
Tribeca Art + Culture Night!